We want every child in Haringey that needs a free school meal to get one. At present access to free school meals, help with uniform costs, and the pupil premium depends on parent’s migration status. Children whose parents have ‘No Recourse to Public Funds’ cannot access free school meals. This is a problem across the borough, but some schools have a higher number of affected children. Up to this year most schools have used their discretionary budgets to pay for free school meals for children who need them but do not qualify. Education budget cuts this year mean that some schools can no longer cover this cost. 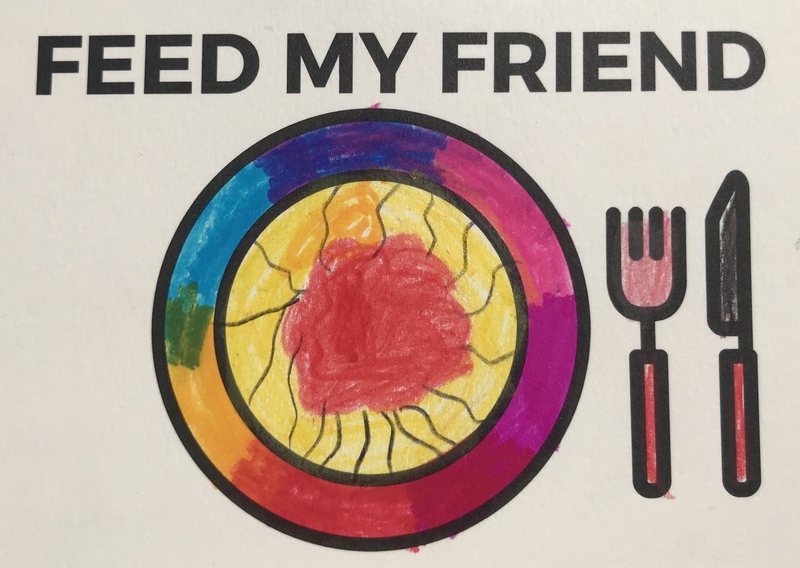 In June 2018 we launched our Feed My Friend campaign. We attend school fetes and summer events across the borough and asked parents and children to write to their councillors and ask them to fund free school meals for children who need them. We will be continuing this campaign into the autumn and winter. We are also supporting the national campaign ‘Lunch is not a Luxury’ led by NELMA. If you want to support us, please write to you your Councillor and ask them to fund free school meals for children with ‘No Recourse to Public Funds’. You can get your councillor’s contact details through Write to Them. If you are a parent or governor and want your school to get involved, get in touch and we will try to organise an event at your school. If you want to provide practical help, you can donate toys and clothing to CARIS and food to food to Haringey foodbank. CARIS also support school based food banks but these are often operating in very limited spaces so please ask CARIS if hey are collecting food for schools before taking it to them. If you want to read more on the issue, there is a good article in The Guardian and an excellent fact sheet from NELMA.